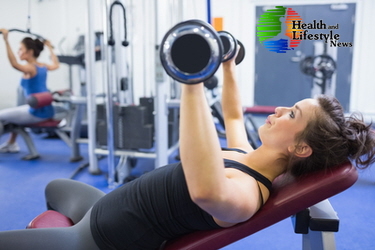 Home Fitness Free Weights or Machines What’s the Best Choice? This is a very old question that has strong supporters on both sides of the fence. Do you use free weights or do you use a weight machine? What one will give you the best results? How do I decide what one is best for me? Actually, while supporters don’t usually acknowledge any disadvantages, both methods have both pros and cons to weightlifting. The real issue is to figure out which if any of the methods will work best for you, basically your specific needs and individual goals. Just about every gym now days has a section of resistance machines and free weights. And on each side of the room are strong advocates of the system they use. But these people also have different goals and are at different levels of their fitness program. Each method has it’s own pros and cons and only you can determine which is best for your program. Before deciding whether or not to write off free weights or machines, you may want to incorporate both into your program to get the best of both worlds and play the pros of one against the disadvantages of the other. Don’t get caught into believing that one is better than the other in all circumstances.